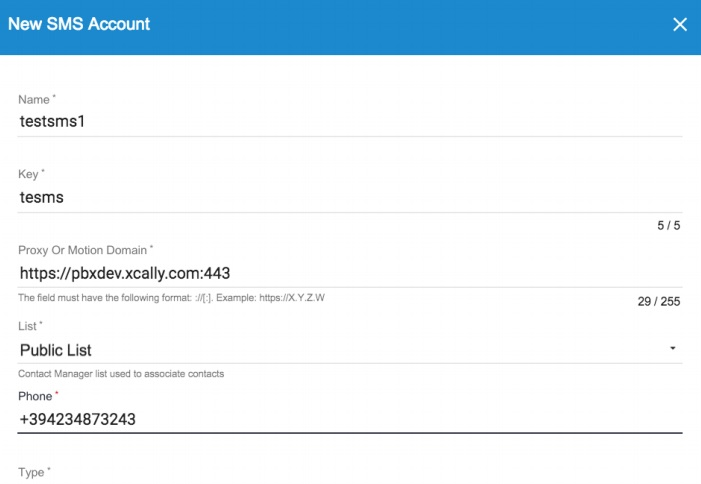 With XCALLY Motion you can share a single SMS-box among several agents and use it in a way similar to a voice queue. 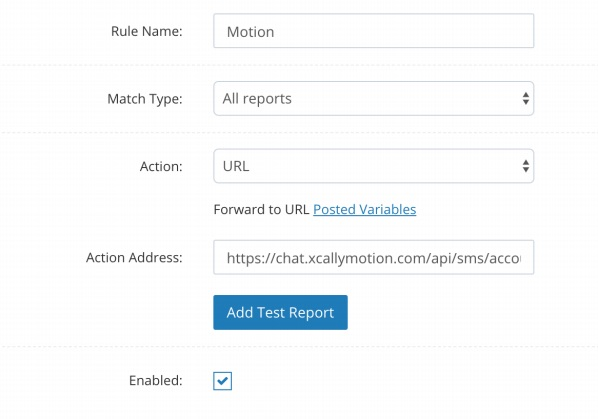 XCALLY Motion offers a web client SMS specific for Customer Care needs, where the Agents share all information: what you need to do is just to configure both providers phone numbers and Motion accounts, and manage SMS exchange using XCALLY Motion, as well as for the other channels. 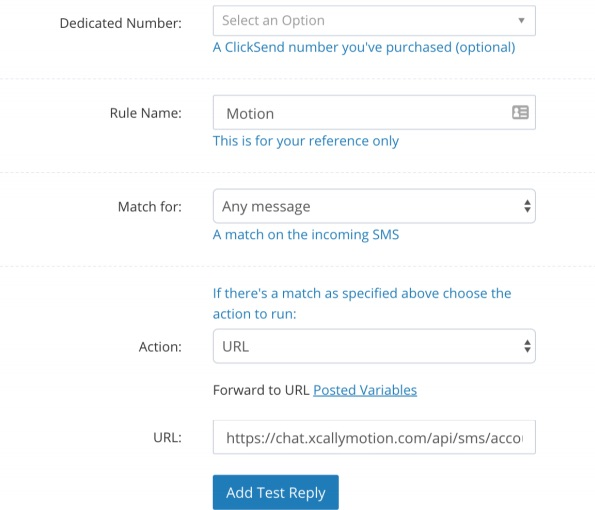 In the following sections we will provide you a brief description on how to properly configure ClickSend account on XCALLY Motion SMS Channel. Click on Add SMS Account. 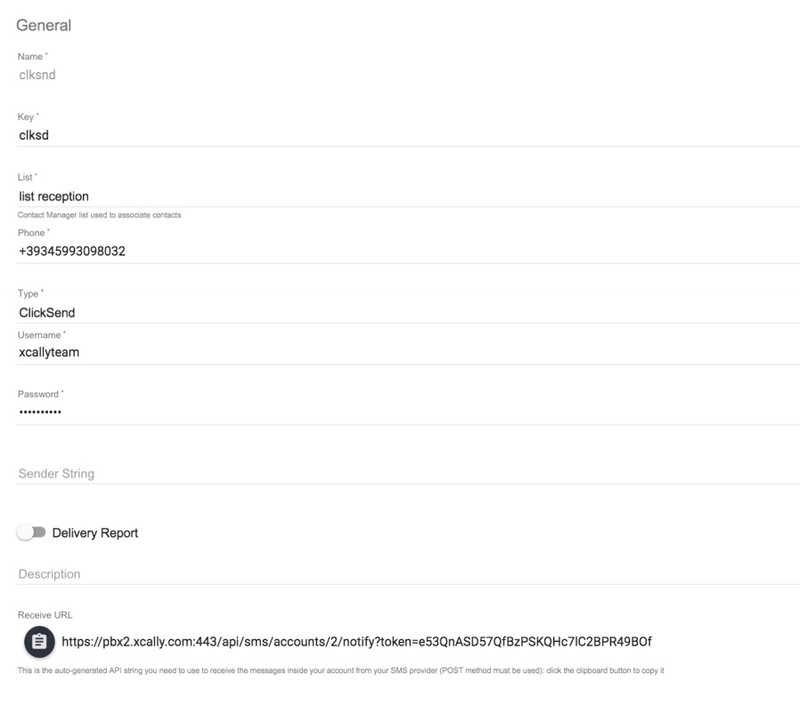 The Administrator can customize the notification of a new interaction in order to show to the Agent information about the source, the sender, the recipient queue and so on.